And B.T.W. 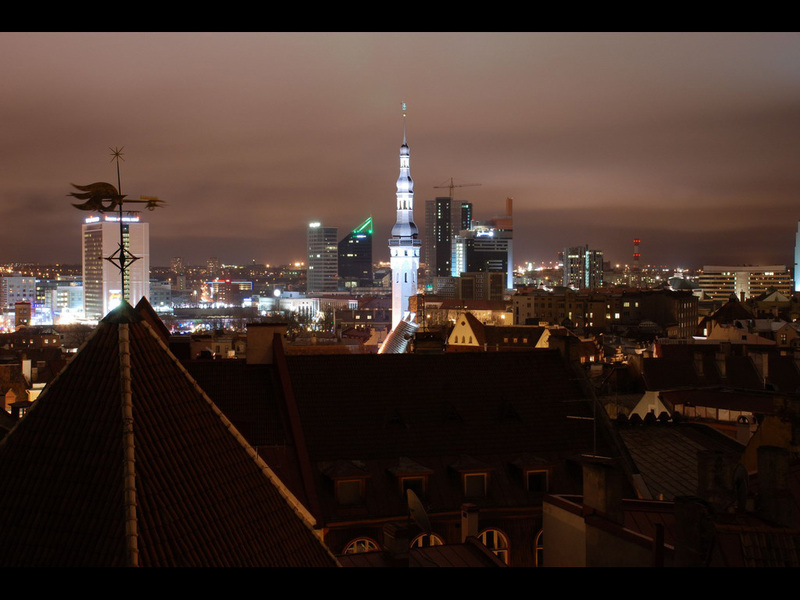 before the 20th century it was not even called Tallinn at all, before the 20th century it was called Reval!!! It`s NOT russian city, it`s estonian city. Remember that. 1940 Estonia was incorporated in the Soviet Union. 1941 German troops occupy Tallinn. How many more idiots will say its a russian city??? It never was and never will be part of russia. It was once part of the soviet union, but never russia. There is a differnce people. It is a wonderful city called Tallinn. the capital of Estonia. This is not russia, the city and skyscrapers looks like in usa.